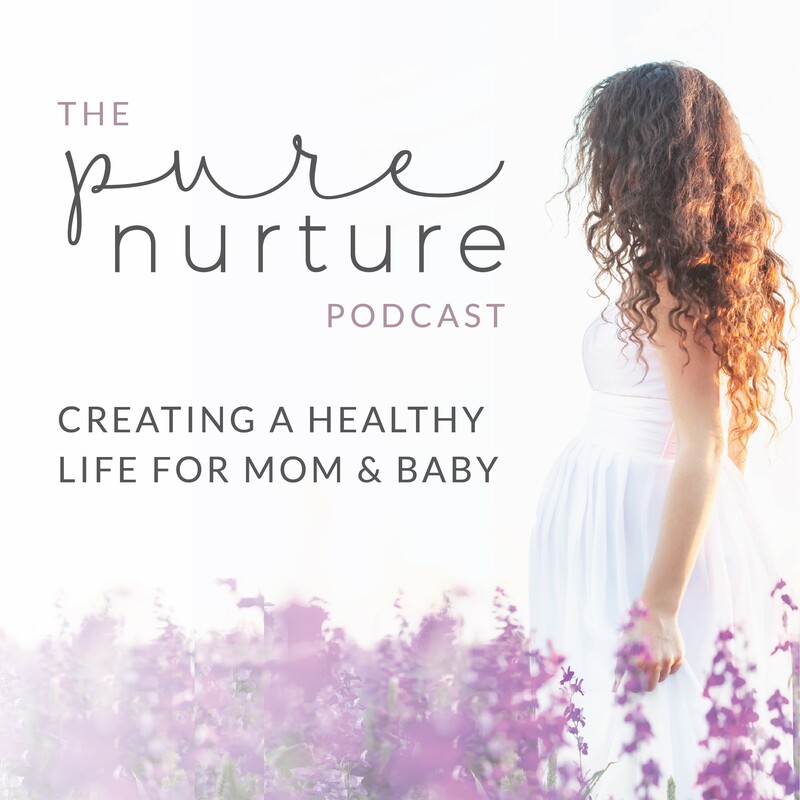 This is a special bonus Valentine's Day episode of the Pure Nurture podcast. Being a mom is one of the hardest and most fulfilling “jobs” in the world. Moms deserve so much love, care and appreciation. Not only from others but from ourselves. And not just on Valentine's day, but every day. Since becoming a mom, I have to say, it's a little more fun because my girls just love it. I try to move beyond the "commercialism" of most U.S. holidays and dig down to the deeper meaning of the day being celebrated. How are you feeling about Valentine's Day? Rather than wondering what someone else is going to do for us, let's just take the lead and do something for ourselves! In this bonus episode, I'm sharing some ideas to spark some inspiration. Hopefully one will be the perfect little gift for yourself or another mama in your life.